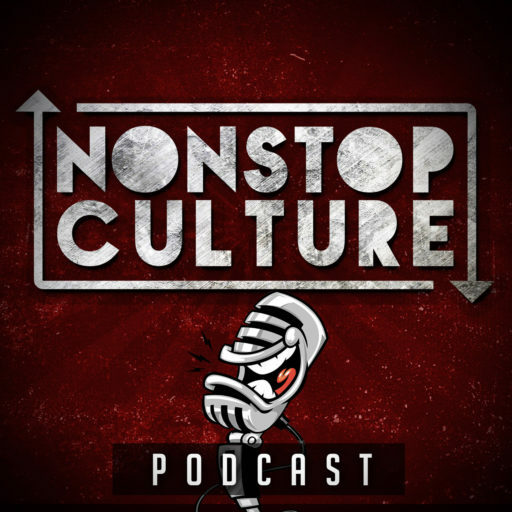 Nonstop Culture 2017 Updates With Jeff J. Hope you didn’t forget about me. Wanted to shout the NSC crew for an awesome 2017, cop some please about why I haven’t been around, and give you a sense for where we are going next year! The future is bright and so am I in the Winter. I’m getting these jokes off now before y’all do. This is quick and clean. Enjoy and see you in 2018!